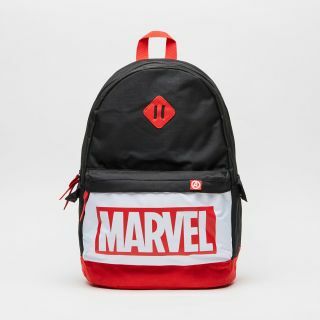 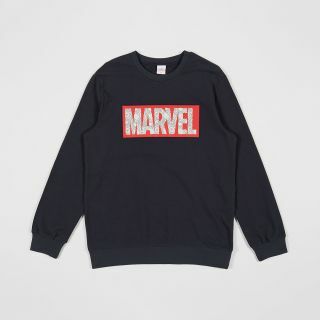 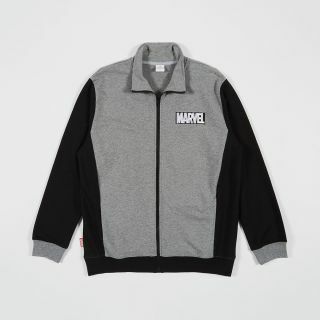 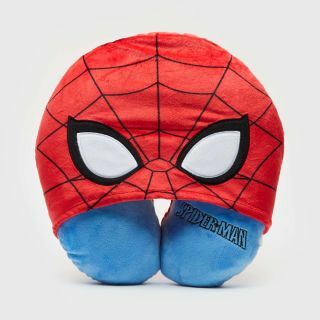 MARVEL Spiderman Neck pillow with Hoodie 30 cm. 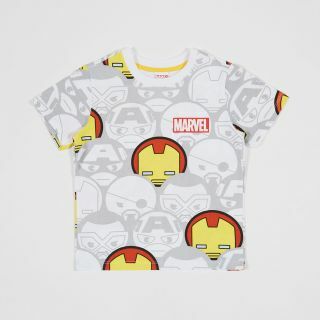 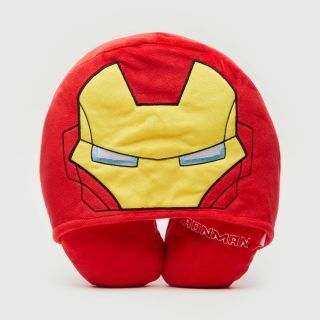 MARVEL Ironman Neck pillow with Hoodie 30 cm. 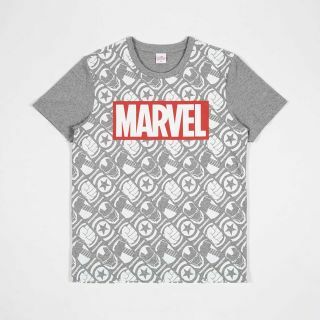 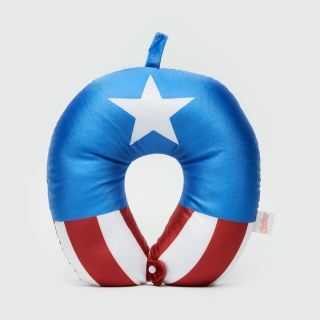 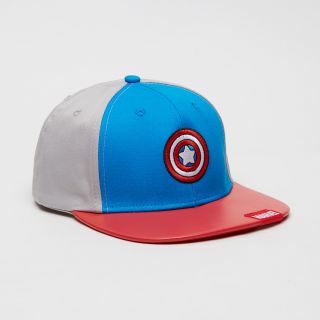 MARVEL Captain America Neck pillow 30 cm. 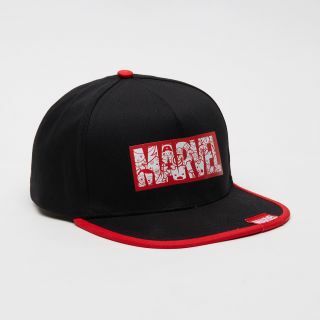 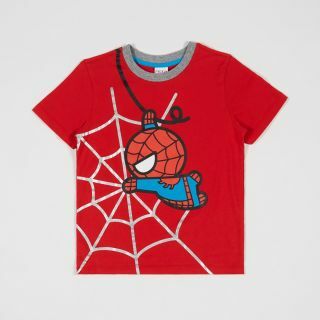 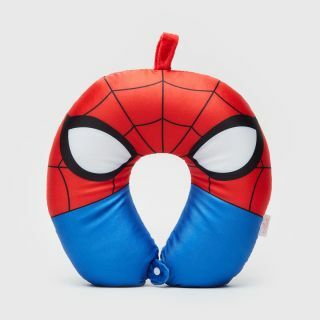 MARVEL Spiderman Neck pillow 30 cm.